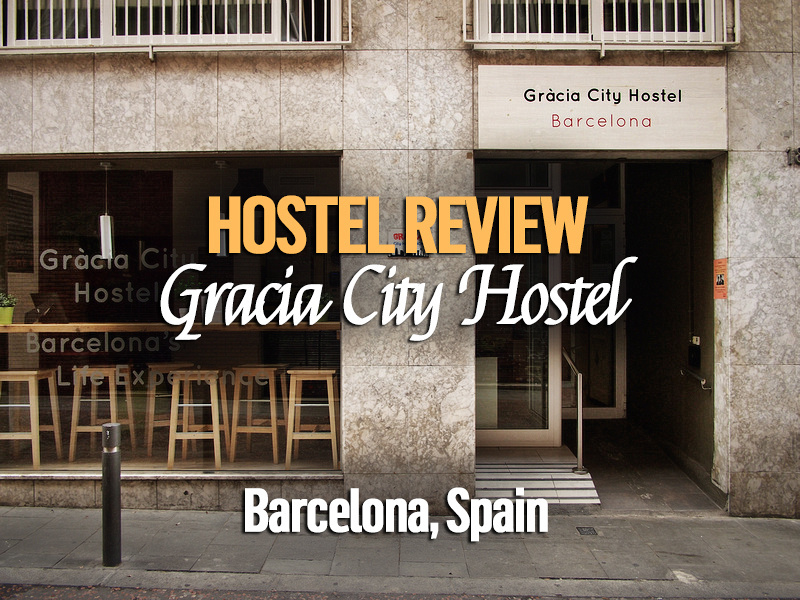 I stayed at the Gracia City Hostel in Barcelona, Spain. I booked online and it worked out to approx $18.89 USD per night. I booked it for its price and reviews. I’ve been to Barcelona a few times before but I couldn’t remember if I had been to the Gràcia area. It turns out that this is a pretty cool neighbourhood so I made a good choice. Gràcia was a separate town that was eventually consumed by greater Barcelona. If you look on the map you will see gridded streets between the gothic quarter of Barcelona and Gràcia, where the streets go back to being narrow. I booked a 4-bed dorm with a shared bathroom. The room was small but it had a full-faced window onto the street, allowing plenty of light and air into the room. 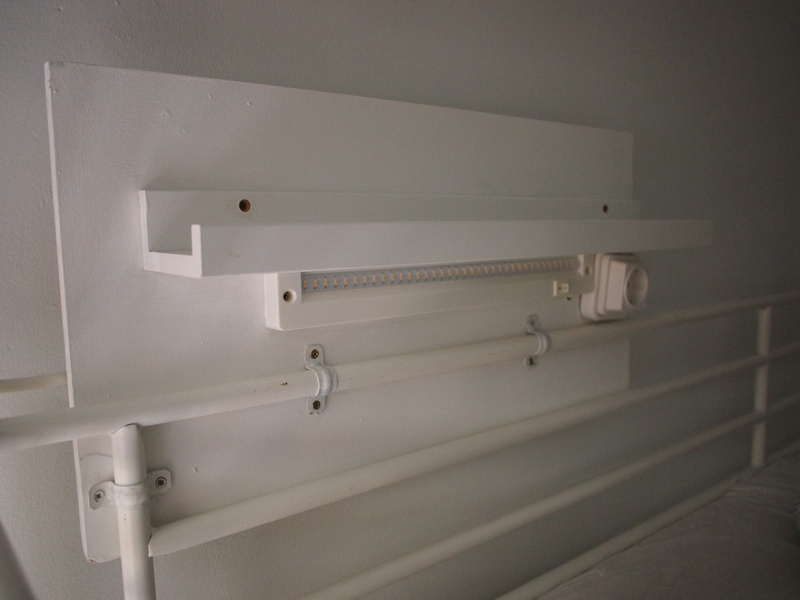 There are big lockers under the beds and a rack of hooks on the wall for each bed. All the beds have a personal light and power outlet, along with a little shelf for personal items. 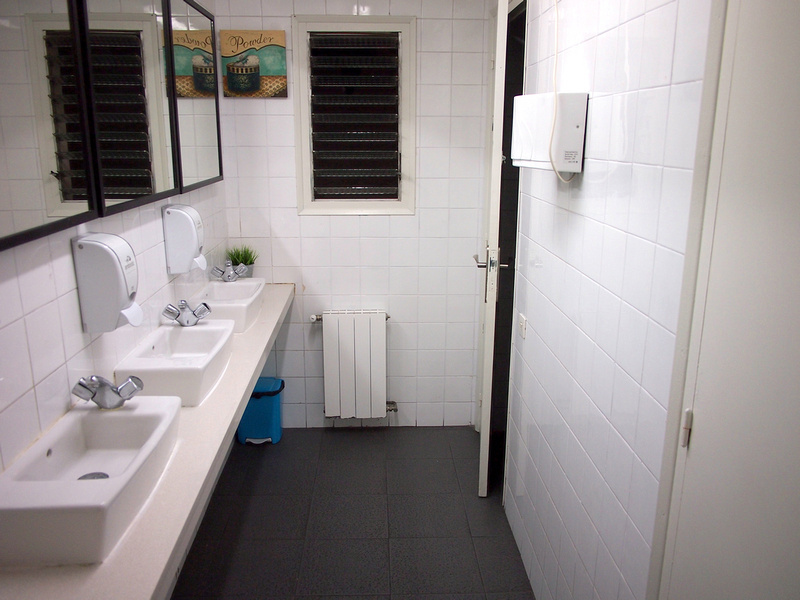 The bathrooms were clean and tidy, though I don’t think there were enough for the amount of rooms. 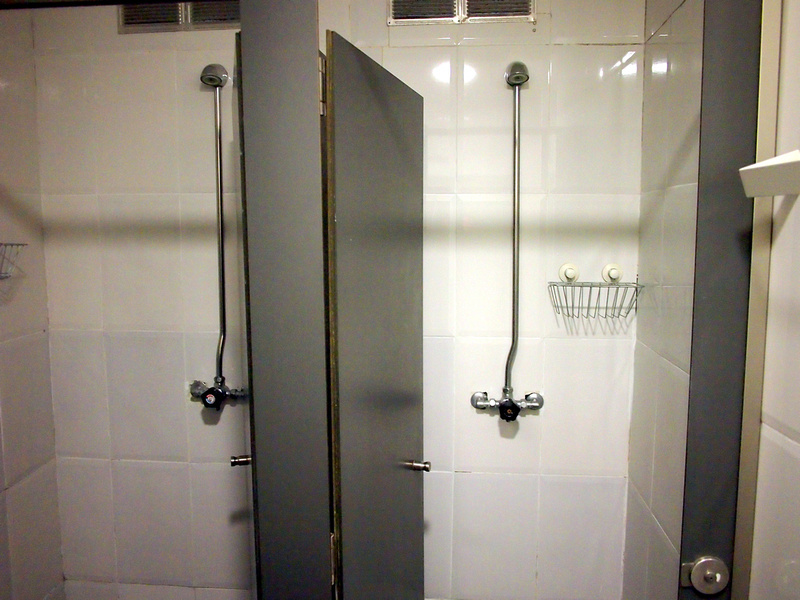 The shower room was two showers in one space and a bit cramped if two people are in there drying off. 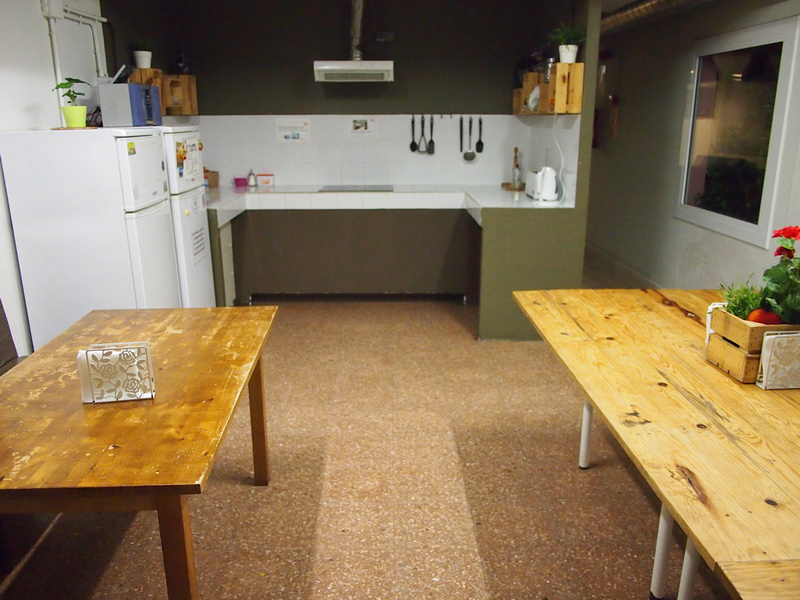 In the basement there is a kitchen and common room area. 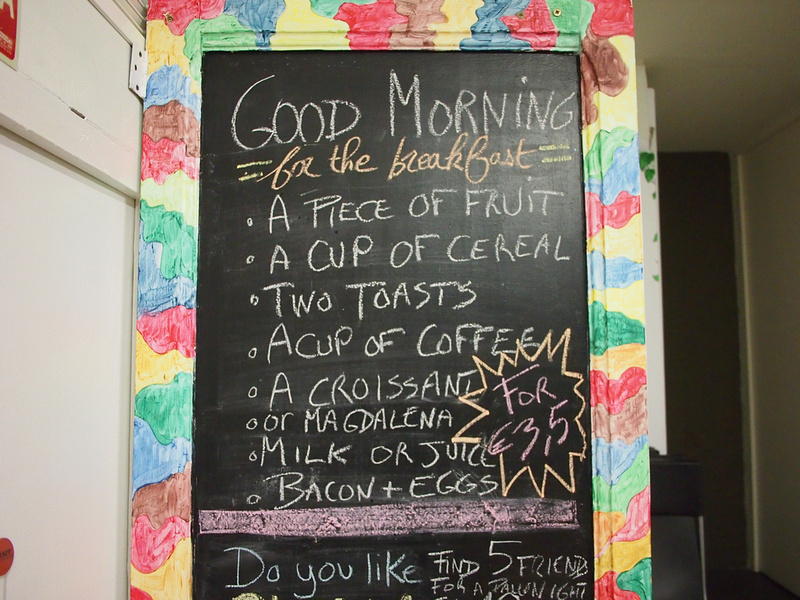 There is a breakfast service available where for 3.50 Euro you get a very generous breakfast offer of a continental breakfast and bacon and eggs. There is also a dinner offer for 5 Euro which is also a good deal, but it was at the “family friendly” time of 9pm! In Spain 9pm is not an unusual time to take dinner (in fact some might consider it early). For me though I am used to a 6pm dinner so I struggle in Spain with the eating habits. 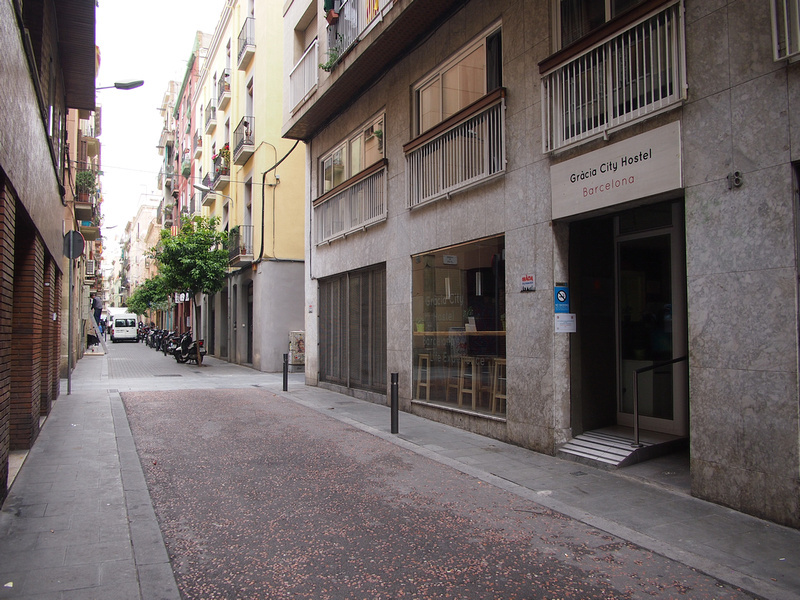 Overall this was a great hostel to stay at and I enjoyed wandering around this part of Barcelona. 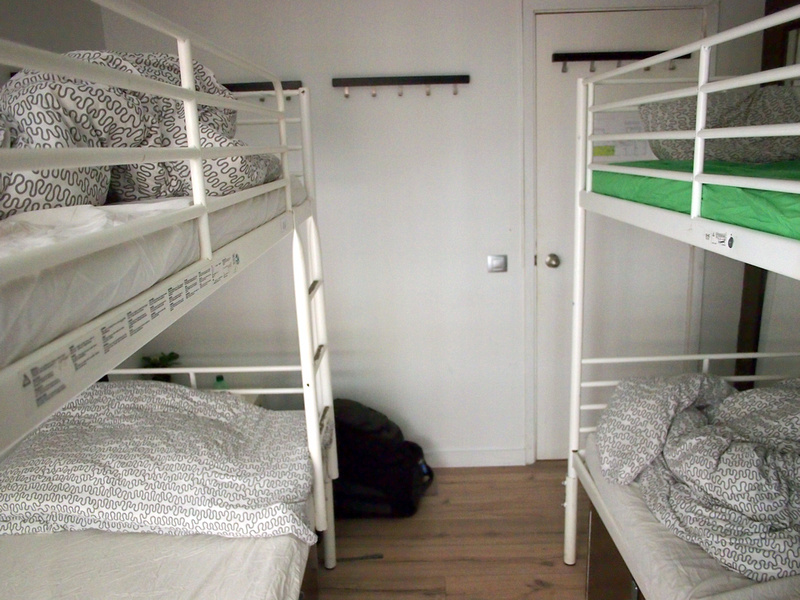 Book the Gracia City Hostel online or search for more hostels in Barcelona.